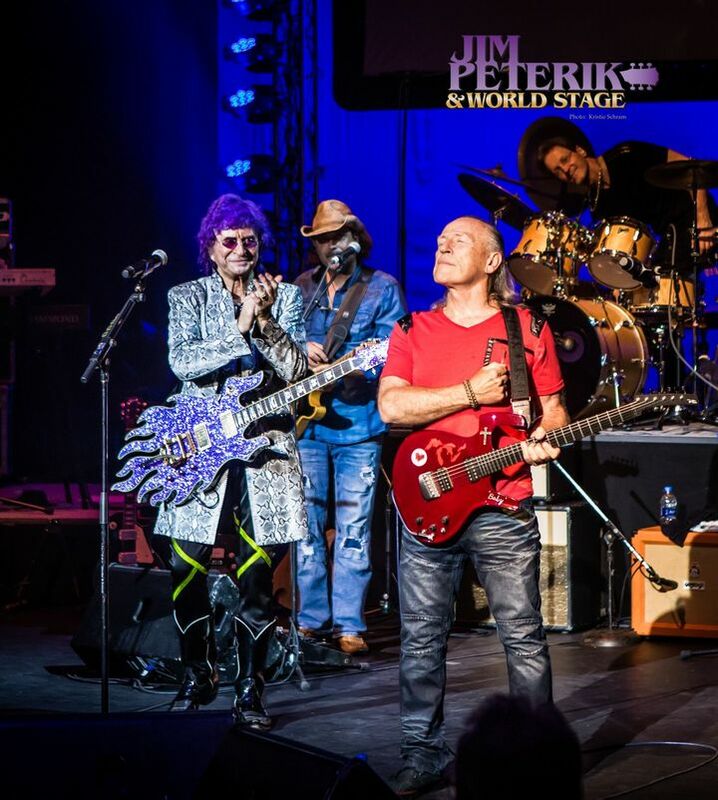 A world of thanks to Jim Peterik & World Stage for having me jam with them this past weekend in IL. What a great time! Until our next adventure! Photo credit: Kristie Schram.